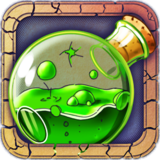 Doodle Alchemy – Games for Android 2018 – Free download. 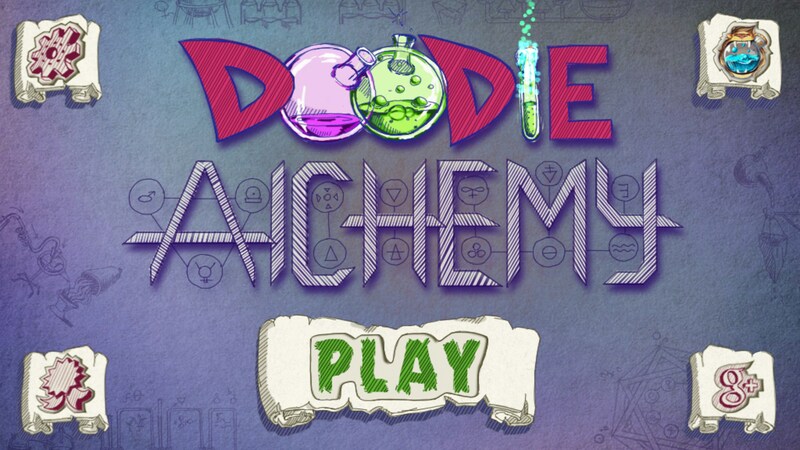 Doodle Alchemy – A beautiful alchemy game. 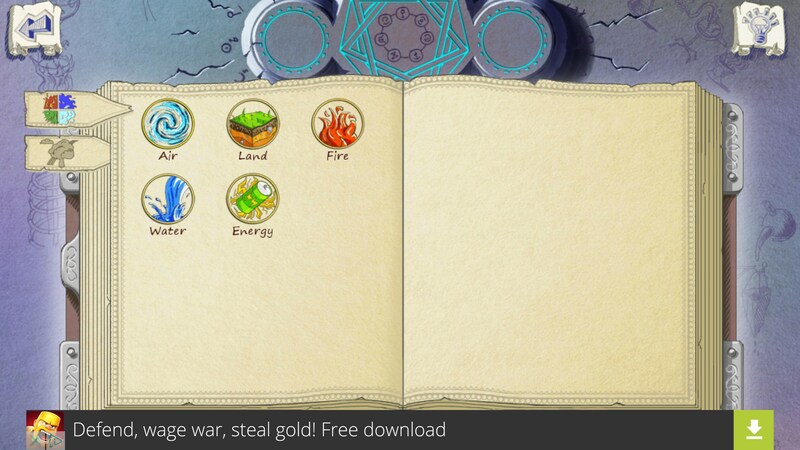 I’m not even sure where to begin with Doodle Alchemy for Android because this game just seems so foreign to me. 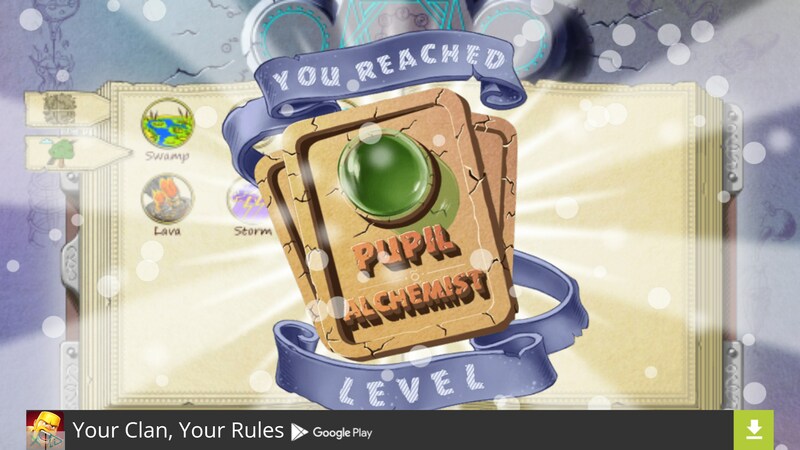 It’s an alchemy game, which means the game revolves around mixing and matching various chemicals together in an effort discover new substances. The first thing I noticed about this game was just how freaking good it looks. The animations and art style are all top notch. It definitely feels like something that would come out of a really good indie studio on PC. The UI was well designed, easy to navigate, and also looked absolutely wonderful. The gameplay is what sort of stopped me in my tracks. 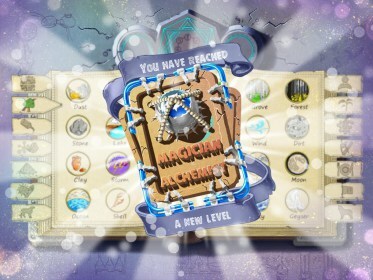 The entire game is simply based around mixing and matching various things to find everything you can find. 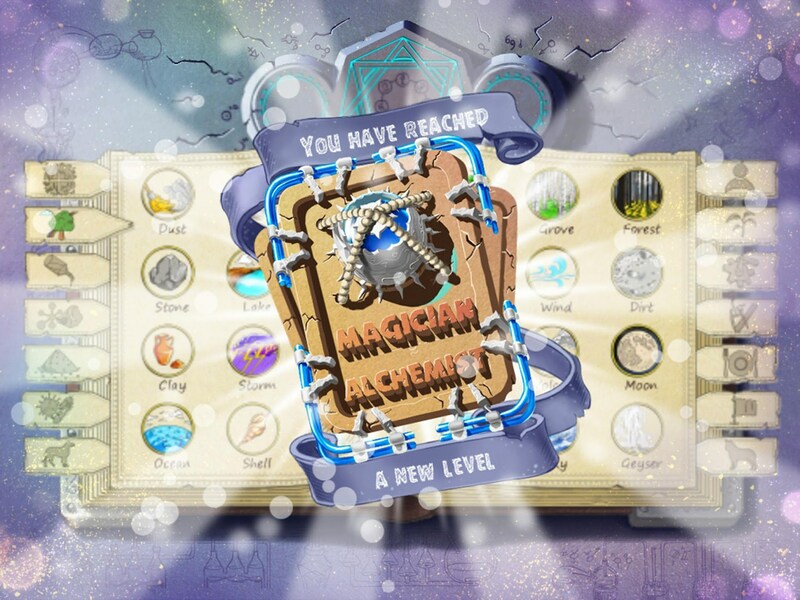 It’s sort of a game for collectors because you won’t really do anything with the substances you end up finding outside of simply looking at them. There are different levels of substances, too. 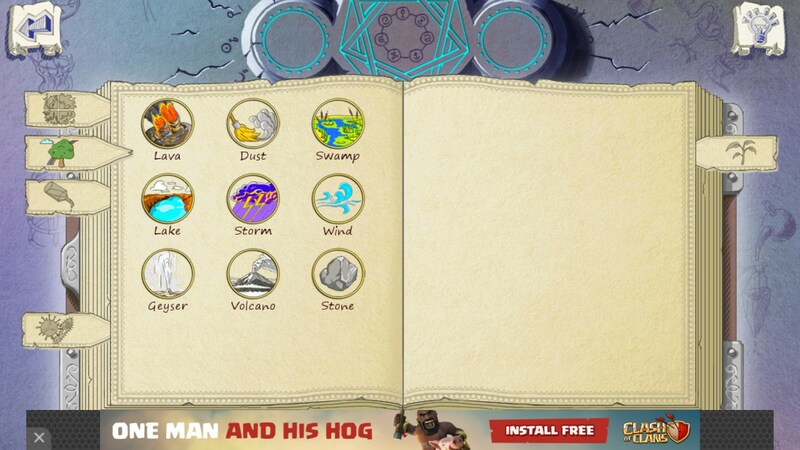 You’ll have things like elements, environments, and even things like energy. Clicking on these don’t pull up beautiful portraits or humorous descriptions, though. The downside to this game revolves around the amount of ads it serves up. Since you’re always clicking on the screen to try and find new matches, the game will throw up full screened ads randomly. This pretty much ensures the fact that you’ll click on an ad at least once or twice. 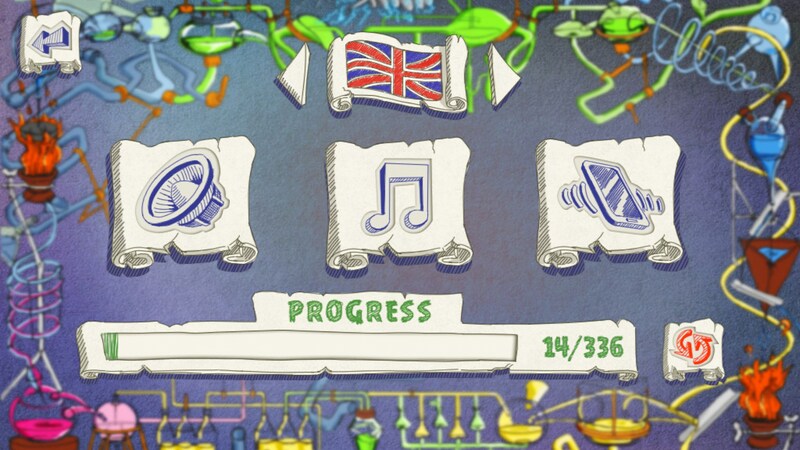 There are also lengthy ads the game will pop up right on the title screen. It pretty much kills the experience, honestly. 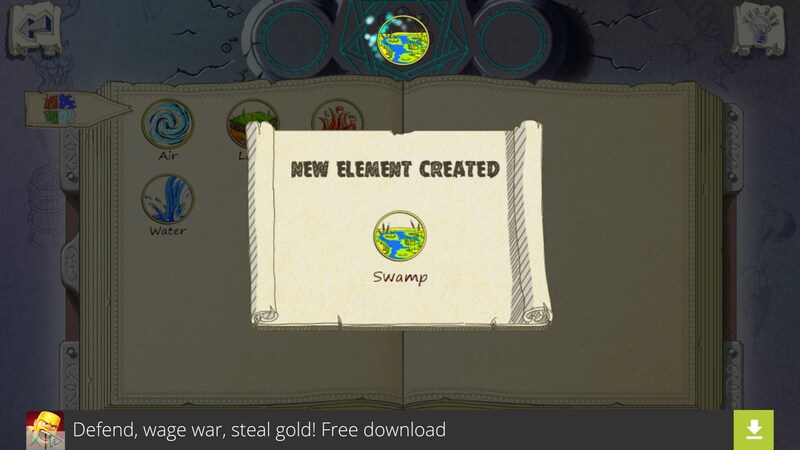 Overall, Doodle Alchemy would be something I’d recommend for people who enjoy collecting things, but the way the developers handles ads really throws me off. If you have to trick your users into clicking on ads then you don’t deserve the revenue.